The Goring and Streatley Bellringers ring for services at St Thomas in Goring and St Mary's in Streatley. Practice is at Goring on Wednesday nights (except in August). Here's a Map to find us. OS Map Reference SU 598807 (Goring) and SU 594809 (Streatley). 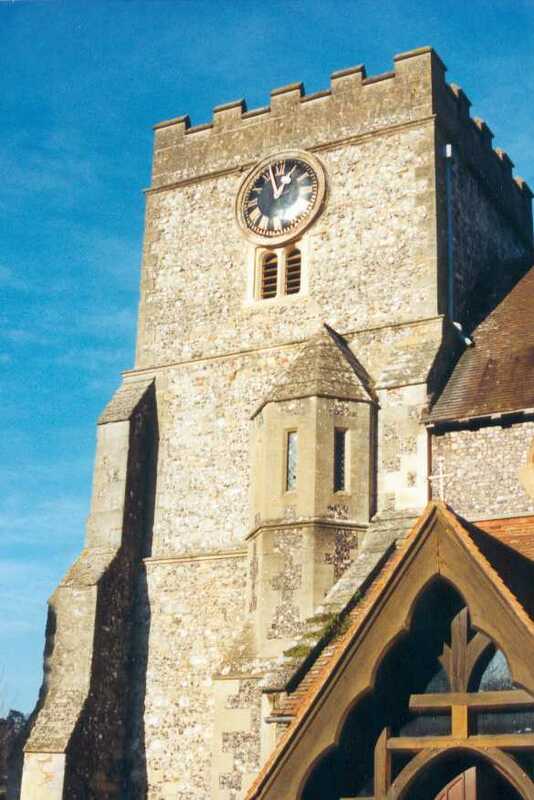 Goring was originally a ring of six bells, but eight new bells were cast in 1929 by Mears and Stainbank. The 3 from the ring of six is now hung for chiming only, and the 4 hangs in the church, but cannot be rung. The new tenor weighs 8-0-21, and the bells are in A major. Streatley is a ring of six bells. The 2 and 6 were cast in 1649, then the 3 in 1661, the 4 in 1737, the 5 in 1887 and finally the treble in 1936. The tenor weighs 8-1-26. 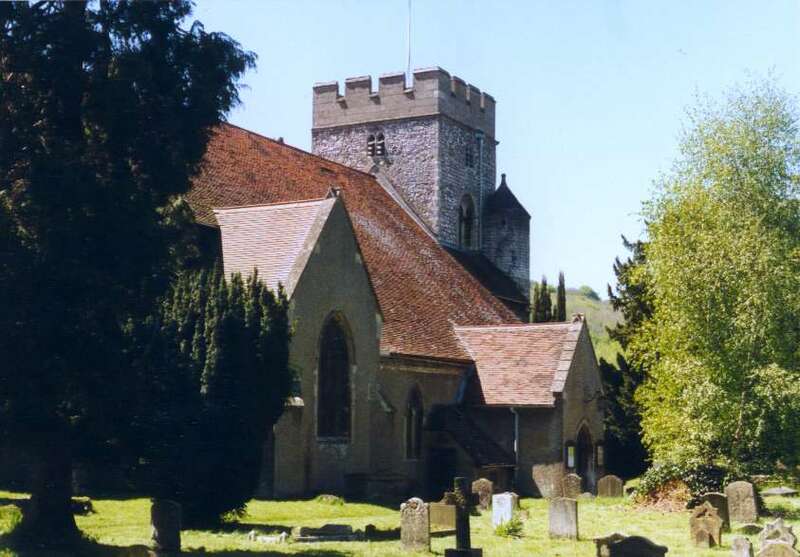 Sunday Service ringing is from 9:30 to 10:00 a.m every Sunday morning at Goring and from 10:00 to 10:30 a.m at Streatley. On Sunday afternoons there are sometimes quarter peal attempts. Practice Night is Wednesday at Goring, from 7:45 to 9:30 p.m. Visitors welcome!